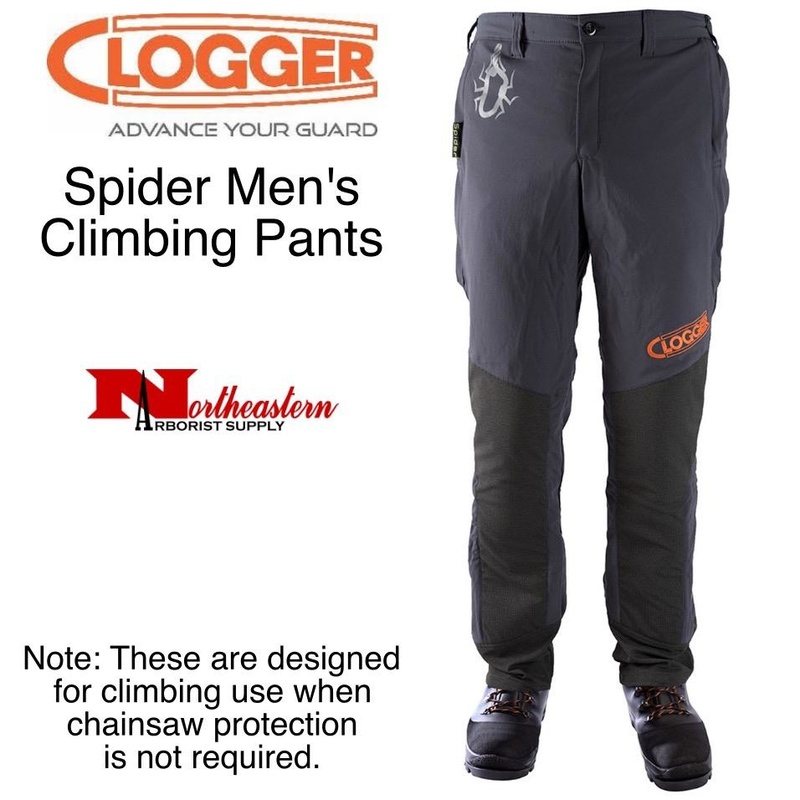 Designed for competitive tree climbers, these pants are cool to wear with lots of stretch but also tough with abrasion resistant padding. 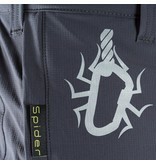 Taking inspiration from those that climb. Those that go further. Those that explore. 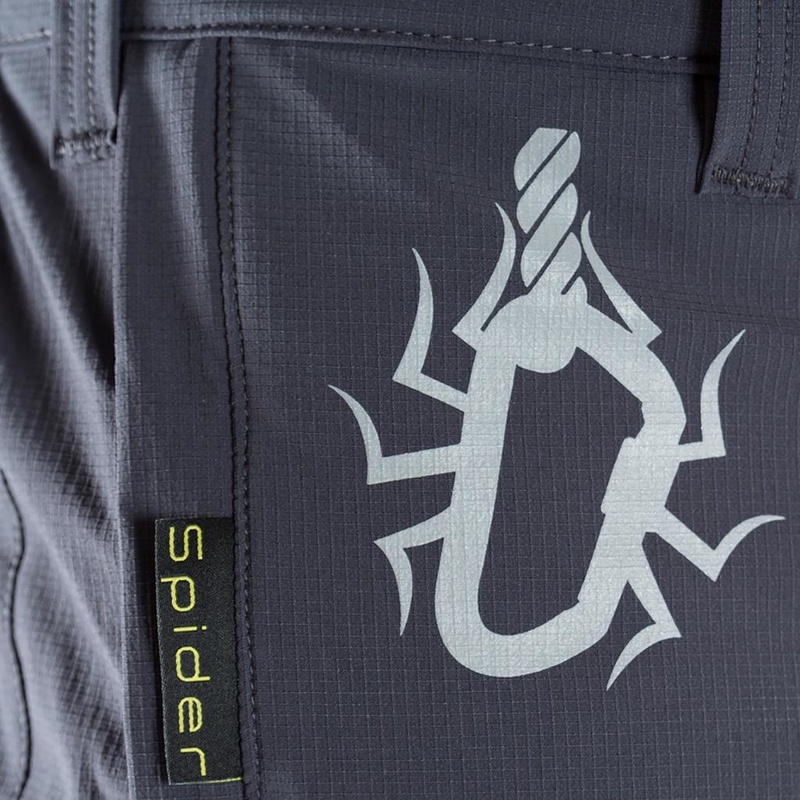 Spider is a new breed of climbing trousers for professional arborists and rope access pros. With 360-degree stretch, advanced fabric strength and Nilit Breeze cooling capabilities…you can go in any direction and set your own limits. Then go beyond them. 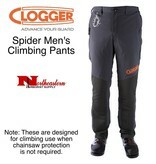 Note: These are designed for climbing use when chainsaw protection is NOT required.